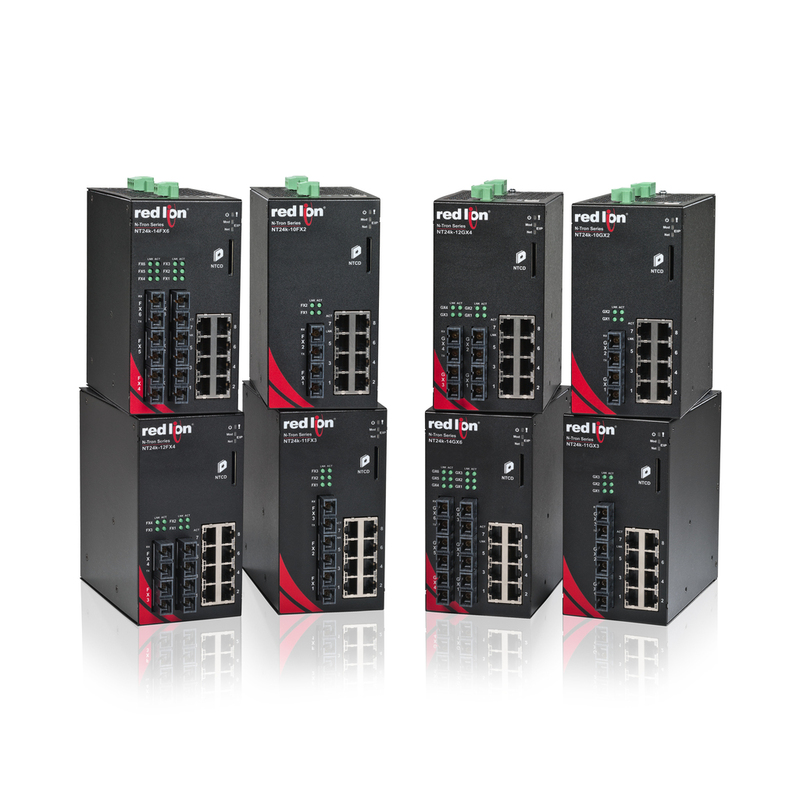 Red Lion Controls, the global experts in communication, monitoring and control for industrial automation and networking, has announced the addition of 18 new compact models to its N-Tron® series NT24k™ managed Gigabit Ethernet industrial switch platform. Over 100 mixed copper, fibre, SFP and PoE+ configurations provide a full range of connectivity options. The new NT24k 10-to-14 port DIN-rail mountable switches feature Fast Ethernet, Gigabit or dual-mode fiber ports alongside eight Gigabit copper ports with optional IEEE 802.3af/at Power over Ethernet Plus (PoE+) support. 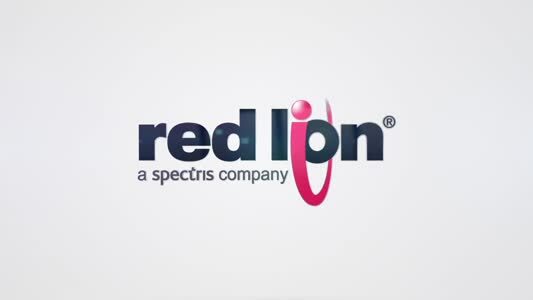 For more information and specifications, visit www.redlion.net/NT24k.